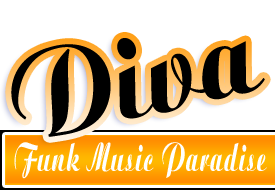 If you love the sounds of classic disco and funk, please checkout http://deevaradio.net/ Broadcasting 24/7, strictly non profit, but dedicated to quality tunes from a golden age! Let's boogie! !